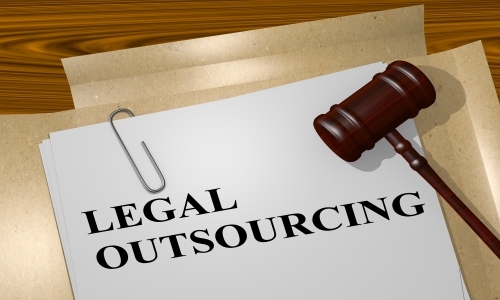 We have been associated with Legal Process Outsourcing Industry for over 4+ years and have been working as a very successful VA in for stalwarts in the US Insurance Industry and also the Legal Industry. As a legal estate VA, we work with various Law Firms, Insurance companies, Supervising Attorneys, Paralegals, Public Adjusters, Plaintiff Attorneys and others associated with this industry. We have substantial experience working as a VA for CEO’s of Insurance Companies and Legal Firms in the US.